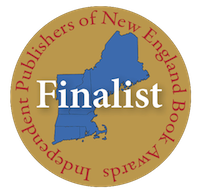 "The Nautilus Awards represents "Better Books for a Better World." 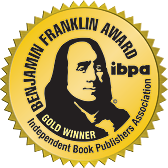 Now in its 15th year, this unique book award program continues to gain prestige with authors and publishers around the world as it seeks, honors, awards and promotes print books that inspire and connect our lives as individuals, communities and global citizens." Other past winners of the Nautilus award are Deepak Chopra, His Holiness the Dalai Lama, Eckhart Tolle and many other distinguished Authors. 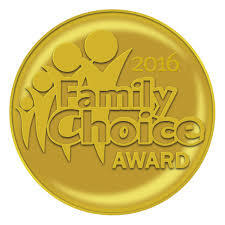 "The Mom’s Choice Awards® (MCA) evaluates products and services created for children and families. 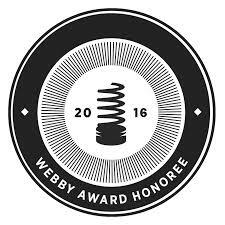 The program is globally recognized for establishing the benchmark of excellence in family-friendly media, products and services. The organization is based in the United States and has reviewed thousands of entries from more than 40 countries." "The Family Choice Awards recognizes the best products, services and resources for all members of a family including our cherished pets."